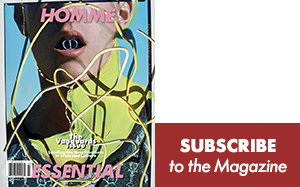 In these trying times, self-care is absolutely crucial — sometimes it can be as simple as applying a face mask, chilling out with a soothing scented candle, or booking it to a resort to remove yourself entirely from the stress of your life and hit ‘reboot.’ Here are some items for some You time. From master perfumer Frank Voelkl, the natural supplement company has outdone itself with an elegant anti-stress perfume that won’t only relax you on a cognitive level, but also smells tender and appealing. 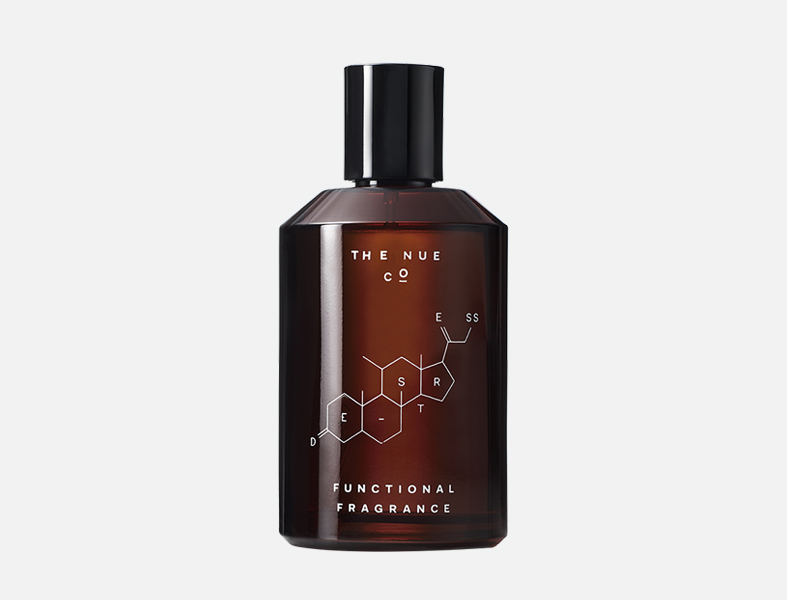 Functional Fragrance, $155, THE NUE CO. Available online on TheNueCo.com. 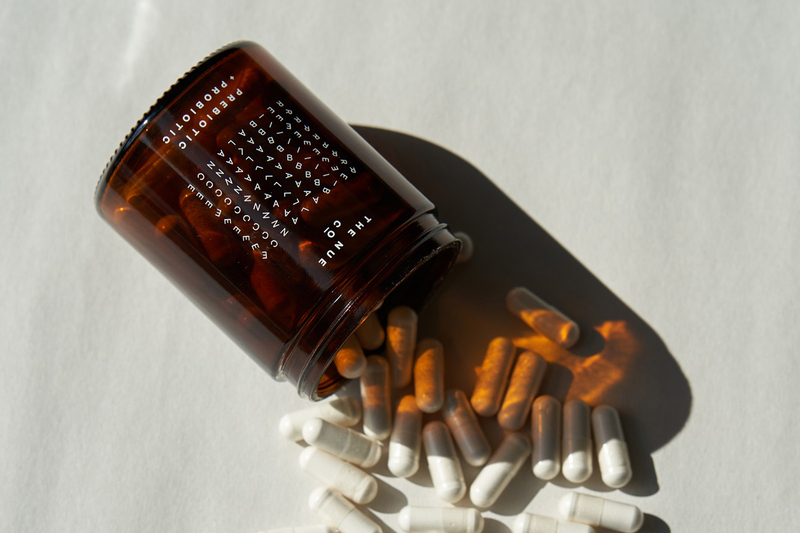 CBD seems to be the new It-ingredient in the wellness industry and Hora’s overnight mask will have you waking up with a natural glow. Overnight exfoliating mask, $62, HORA. Available online on HoraSkincare.com. 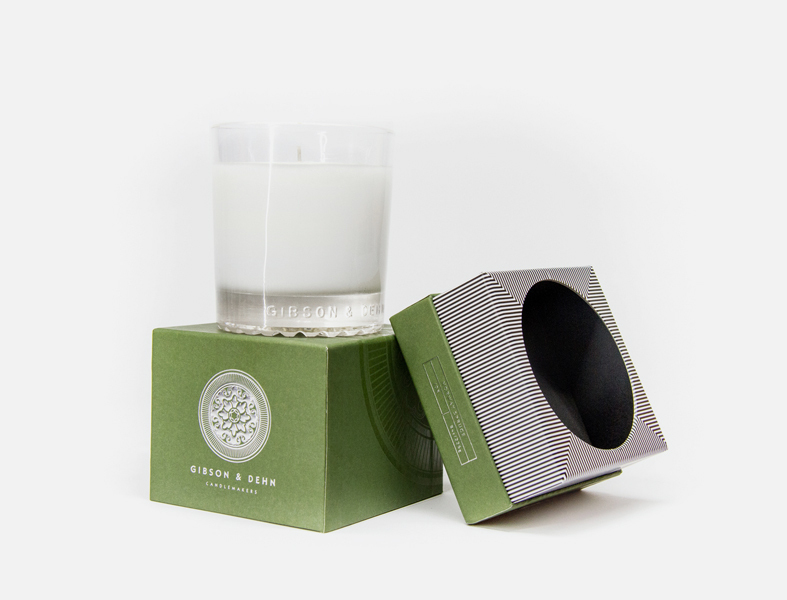 This candle is inspired by the Scandinavian outdoors and will make every home fragrant of pine trees for the holidays. Norway Spruce, $38, GIBSON & DEHN. Available online on GibsonAndDehn.com. Entirely eco-friendly, any friend who cares about the health of our oceans and their skin will appreciate it. 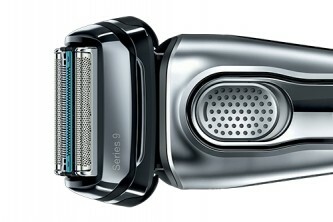 Skin System, $298, ONE OCEAN BEAUTY. 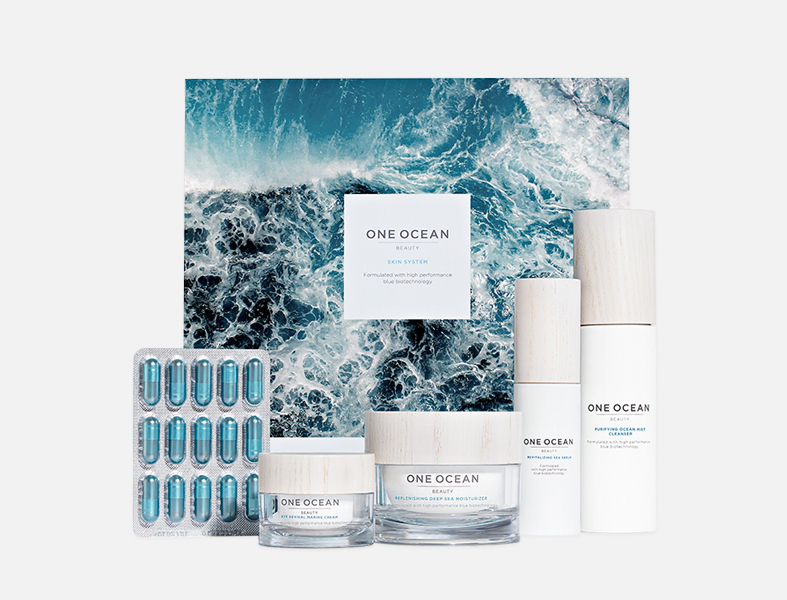 Available online on OneOceanBeauty.com. 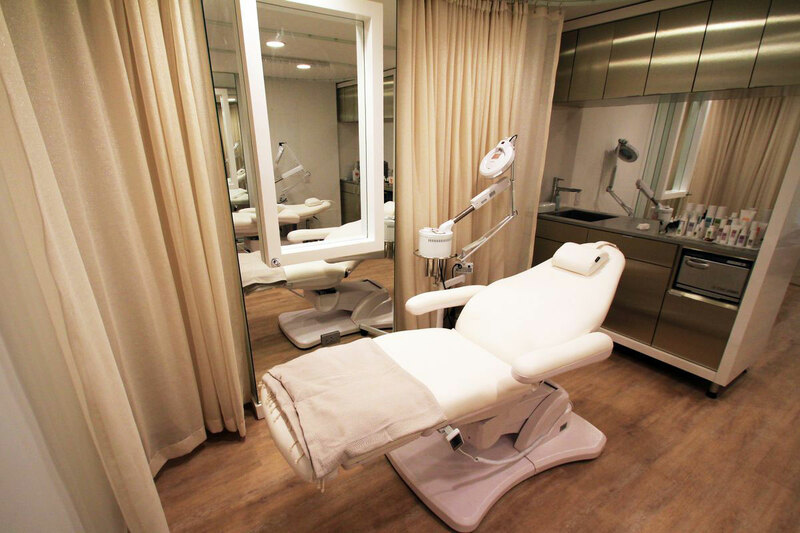 For those who can afford a healing getaway, the LANS Med Concept is the perfect escape to recharge. This versatile powder can be ingested in a number of ways to give your body an extra boost when you need it. 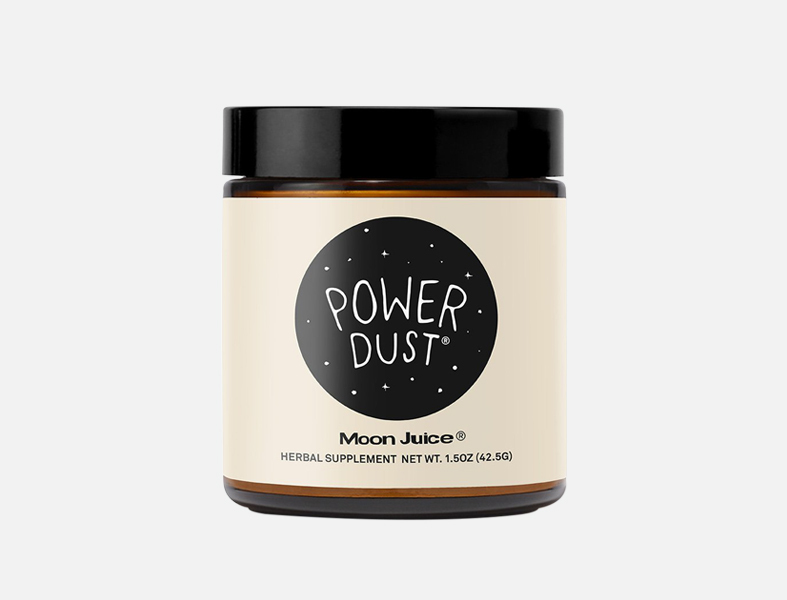 Power Dust, $38, MOON JUICE. 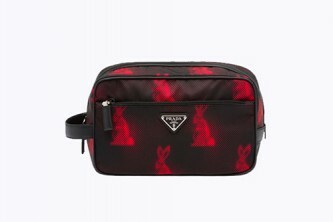 Available online on MoonJuice.com. 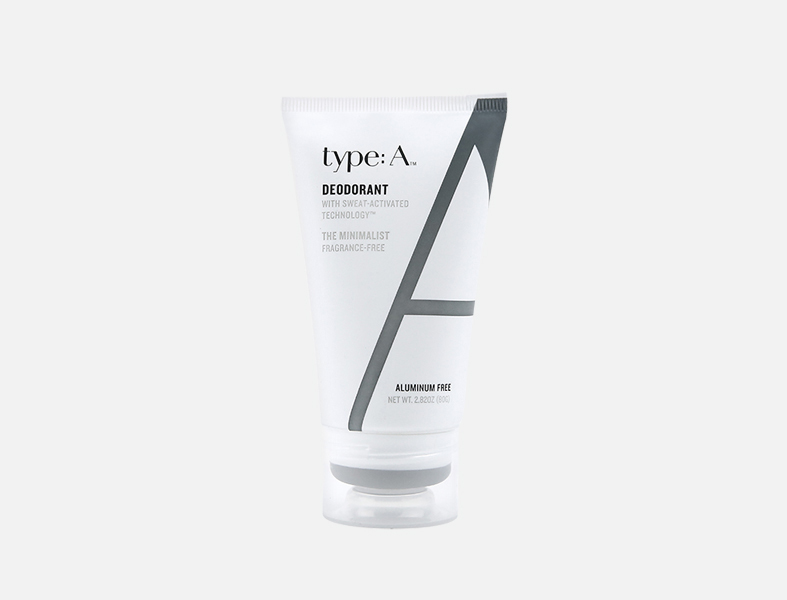 This aluminum-free deodorant will keep your armpits fresh and free of chemicals. The Visionary, $10, TYPE:A. Available online on TypeADeodorant.com. 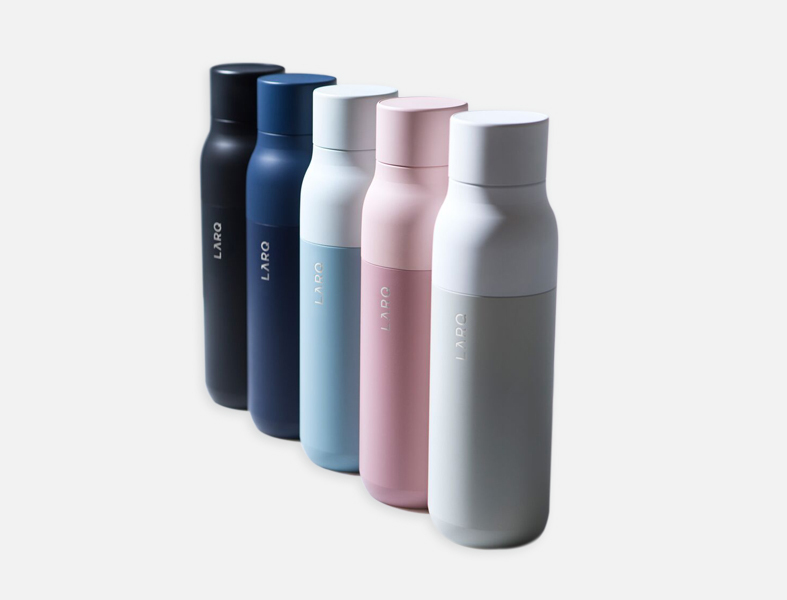 Chic and reusable, this bottles will help limit the use of one-time plastic bottles, which ought to have gone extinct years ago. Bottle, $95, LARQ. Available at LiveLarq.com. 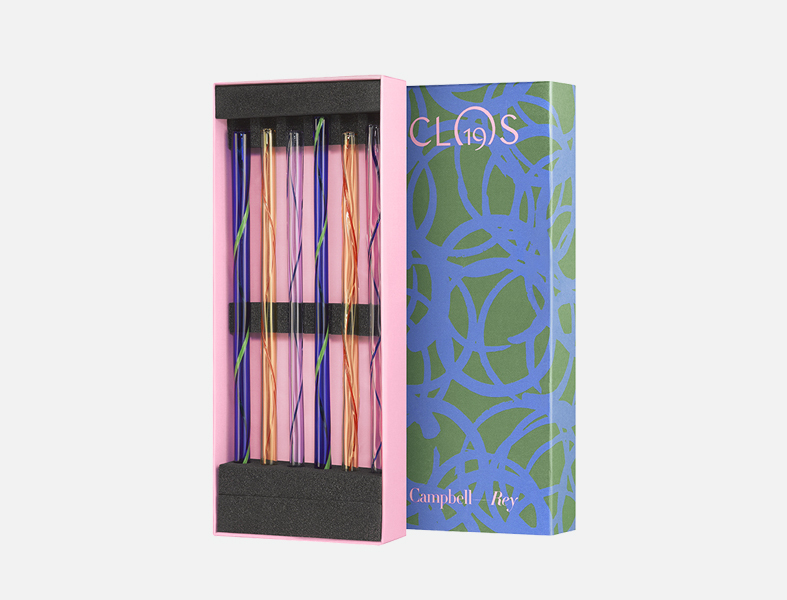 Plastic straws aren’t cool anymore, but these Murano eco-friendly glass straws from Clos19 will do the trick. Campbell-Rey Straws, $90. 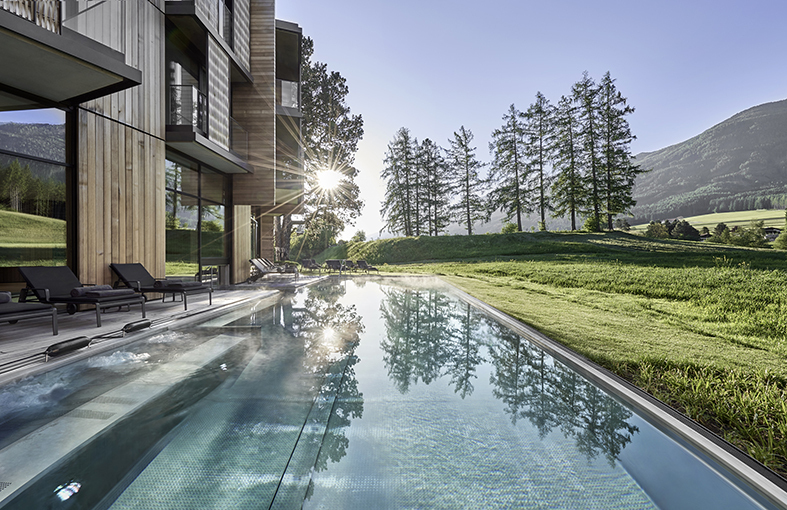 CLOS19. Available online on Clos19.com. With the first sheet mask created uniquely with men in mind with two parts (thinking of the bearded fellows), this one is the perfect treat. 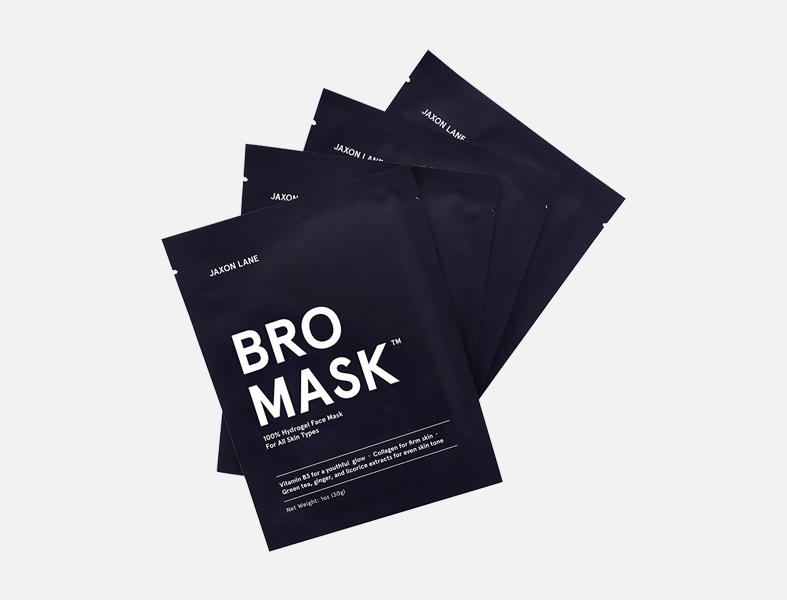 100% Hydrogel Bro Mask, $28, JAXON LANE. Available online at JaxonLane.com. What to get them once they've fled the nest.